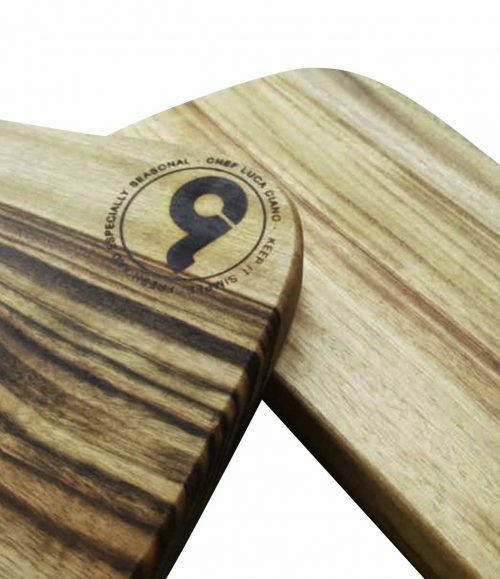 Crafted in Byron Bay, NSW, and custom made for LUCA CIANO by Eco Food Boards. 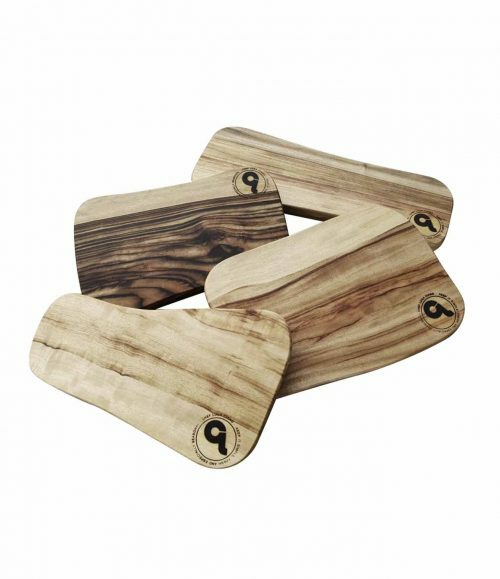 These exquisite food boards from Camphor Laurel timber to liven up your kitchen, dining table, outdoor setting and each and every dining experience. NO TWO BOARDS ARE EVER THE SAME thanks to the unique hand Mother Nature plays in designing Camphor Laurel trees and you can be assured that each one is a stunning, individual statement piece of art work.